USANA, word! : USANA Chef Team Building Day! 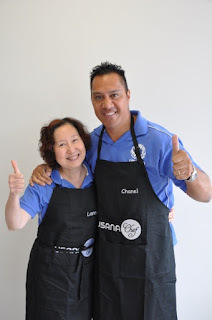 USANA Chef Team Building Day! 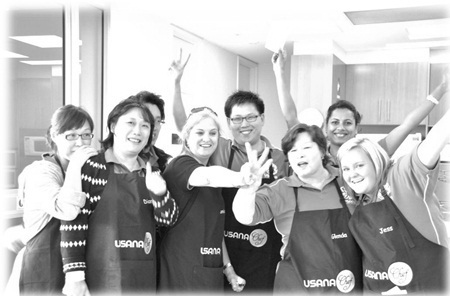 We’ve had a great year at USANA and part of this is thanks to our hardworking Customer Service Team. This year we organised a special event to congratulate everyone, have fun and get everyone involved in tasty, healthy eating. 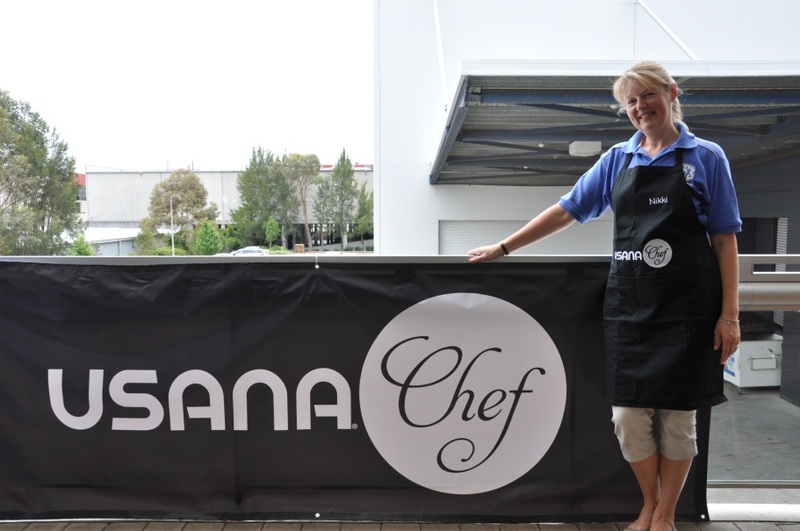 Divided into two teams, our very special customer service team members were excited to receive their USANA personalised chef aprons! Their challenge? To cook up a barbecue meal plus a yummy dessert and a drink for our very own master chef challenge. The group divided into two teams, BBQ Buddies and Sure Win. With $150 in their pocket, they made their way to our local supermarket where they purchased all the ingredients they needed for their culinary feast! When they returned to the office, each team had just over one-and-a-half hours to prepare, cook and present their dishes. But the food wasn’t the only thing centre stage – the teams cooked in time to some great music – including a particular PSY hit! 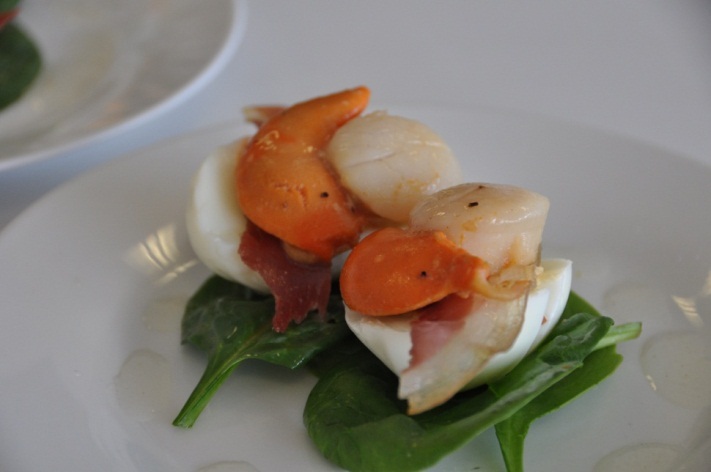 Our budding chefs served some truly scrumptious dishes – along with their amazing moves! Prosciutto and scallop egg delight. The team BBQ Buddies won the challenge by a whisker! 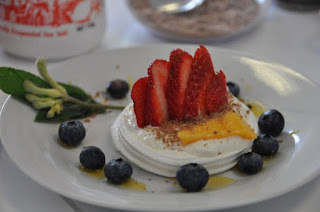 They served garlic surf and turf with a sun-dried tomato salad, followed by an Aussie “Sydney Opera House” pavlova and a crisp glass of Sauvignon - Well done! The winning team - BBQ Buddies! A great day was had by all – and we enjoyed some fantastic dishes, too. Well done to everyone and happy holidays!